Today’s feature is the urban jungle set follow-up to the action classic “Predator”: “Predator 2,” starring Danny Glover and Gary Busey. “Predator 2” was written by Jim Thomas and John Thomas, the same duo that penned the original “Predator.” However, the screenplay went through a number of different forms, primarily based on the casting, which I will dig into a little bit later. “Predator 2” was directed by Stephen Hopkins (“A Nightmare on Elm Street 5,” “Lost in Space”), after “Predator” director John McTiernan priced himself out of the production. The cinematographer for “Predator 2” was Peter Levy, who worked on other films such as “Lost in Space” and “Torque” over his career. The music for “Predator 2” was once again provided by Alan Silvestri (“Predator,” “Forrest Gump,” “Van Helsing,” “Super Mario Bros.,” “Mac & Me”), who modified the original “Predator” theme to include new instruments to reflect the change of location and plot (such as drums to match the Jamaican voodoo gang). The editing for “Predator 2” is credited to both Mark Goldblatt (“The Punisher,” “Dead Heat,” “Enter The Ninja,” “Super Mario Bros.”) and Bert Lovitt (“RoboCop 3,” “Days of Thunder”), likely because it had to be so extensively edited and re-edited to get the eventual R rating from the MPAA. 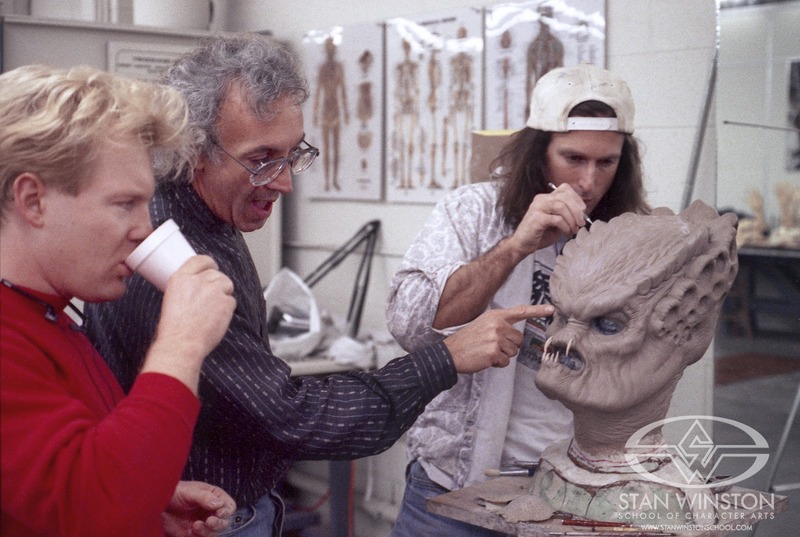 The creature creation and effects in “Predator 2” were done by the Stan Winston Studio (“Jurassic Park,” “Lake Placid,” “Congo”), including the Predator’s new alien hunting devices. The production also featured special effects foremen Larz Anderson (“Small Soldiers,” “Smokin’ Aces”) and Albert Delgado (“Tank Girl,” “Scrooged”), as well as pyrotechnician Roy Goode (“Robot Jox”). The cast of “Predator 2” is headlined by Danny Glover (“Lethal Weapon,” “Saw”), with an accessory cast featuring Gary Busey (“The Gingerdead Man,” “Lethal Weapon,” “The Buddy Holly Story”), Bill Paxton (“Aliens,” “Twister,” “Slipstream”), Robert Davi (“Maniac Cop 2,” “License to Kill,” “Die Hard,” “In The Mix”), and Adam Baldwin (“Firefly”). The story of “Predator 2” centers around a police officer investigating a grisly series of murders amidst a gang war and a record heat wave in Los Angeles. The further he digs, however, the stranger the case becomes: leading to an ultimate face off with an alien killing machine. “Predator 2” features a famous throwaway Easter egg of a xenomorph skull (from the “Alien” franchise) in the Predator’s trophy room. This was meant partially as an homage to the popular comic book series that crossed over between the franchises, but it caused an immense amount of hype among fans, eventually leading to an “Alien vs. Predator” film franchise. The Predator alien race wound up getting another film all to themselves in 2010’s “Predators,” which was directed by Robert Rodriguez (“From Dusk Til Dawn”) and stars Laurence Fishburne and Adrien Brody. It is a bit more loyal to the original concept of “Predator,” and was certainly better received than “Predator 2” by audiences and critics. “Predator 2” features some interesting alternate casting trivia. Apparently, Gary Busey’s role was intended initially for Arnold Schwarzenegger to reprise his character from the first film, but he turned it down to do “Terminator 2.” Rumor has it that Patrick Swayze approached to play the lead, and that at least one producer pushed heavily for Steven Seagal to be cast. This could have been Schwarzenegger and Seagal. Weird. The movie was filmed on site in some rougher neighborhoods of Los Angeles. Reportedly, human feces in bags were thrown at the cast and crew from windows above them while filming (something that also happened on “Daredevil” according to the director’s commentary), and a dead body was shockingly discovered at one of the filming locations. The somewhat outlandish and ruthless Jamaican voodoo gang in “Predator 2” was apparently based on real crime organizations that existed in Kansas City and New York in the 1980s. 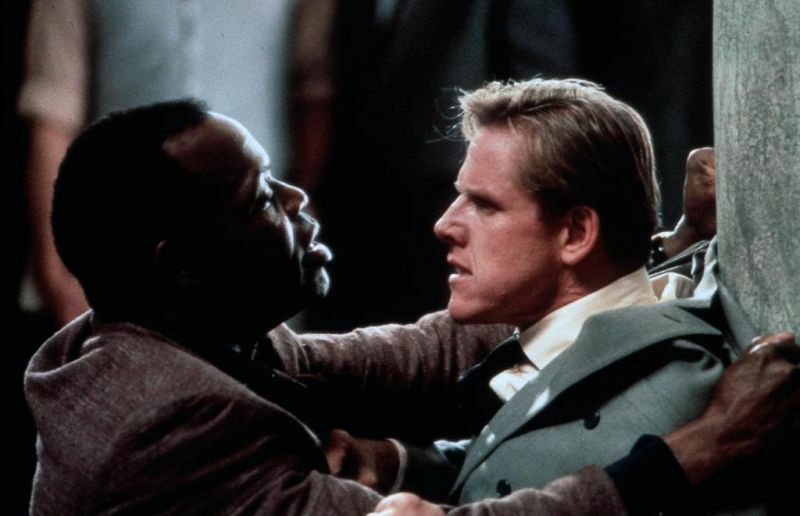 “Predator 2” marked the first acting role for Gary Busey after the traumatic motorcycle accident that nearly ended his career, and arguably marked the begin of his decline into b-movies and obscure features. “Predator 2” was apparently the first film to get an NC-17 rating by the MPAA after it replaced the X rating in September of 1990. This resulted in further editing to get the film down to an R, as films with X / NC-17 ratings have historically struggled to receive significant theatrical distribution. “Predator 2” had a worldwide theatrical gross of just under $60 million on an estimated budget of $35 million, which made it fairly profitable. However, critics and audiences weren’t particularly impressed with it at the time: it currently has a 6.2 IMDb rating, along with Rotten Tomatoes scores of 25% (critics) and 44% (audience). “Predator 2” faced a significant amount of criticism for its depictions of violence, as well as the less than optimal lack of a Schwarzenegger-style action lead. People were mixed on the change of setting from the jungle to the city, but I’m personally a big fan of the change of backdrop and context. 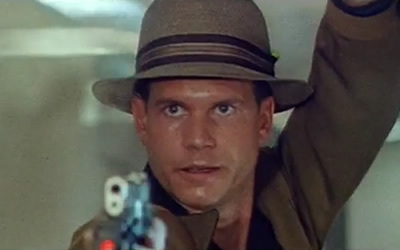 Bill Paxton, as always, is a controversial comedy relief element. Some people love him, and others just can’t stand him. I think this is probably his best comic relief role next to “Aliens,” which I’m sure was no coincidence on the part of the casting. My biggest issue with the film is that the ending drags on a bit too long, and doesn’t feel particularly satisfying because of it. I generally liked the casting and performances, but there is no doubt that it lacks the staying power of the testosterone-fueled super-cast of the first “Predator.” The effects are probably the biggest strength to the film, but I feel like the cuts made to bring the film down to an R rating did it a bit of a disservice. The Predators still look great though, as do their weapons and gadgets. 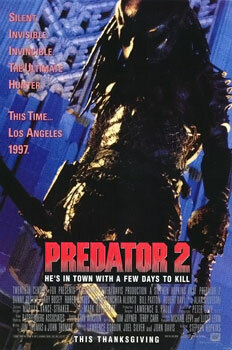 Overall, I think “Predator 2” isn’t all that bad of a movie. I believe that it mostly suffers from the comparison to the original, which is by far more memorable and enjoyable. 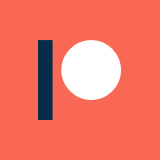 On its own, it is still a bit too slow paced for my liking, but it isn’t awful. Paxton and Busey both ham up their roles, which keeps things a bit entertaining. In general, I just don’t feel strongly about the film, which isn’t good, but also not necessarily bad. If you like the concept of the Predator alien, this is certainly one of the better movies to feature them. In comparison to those “Alien vs. Predator” flicks, it might as well be a lost Orson Welles film.